Get ready to tango! On Saturday, July 18 it&apos;s "Kid&apos;s Day!" at Lincoln Center. 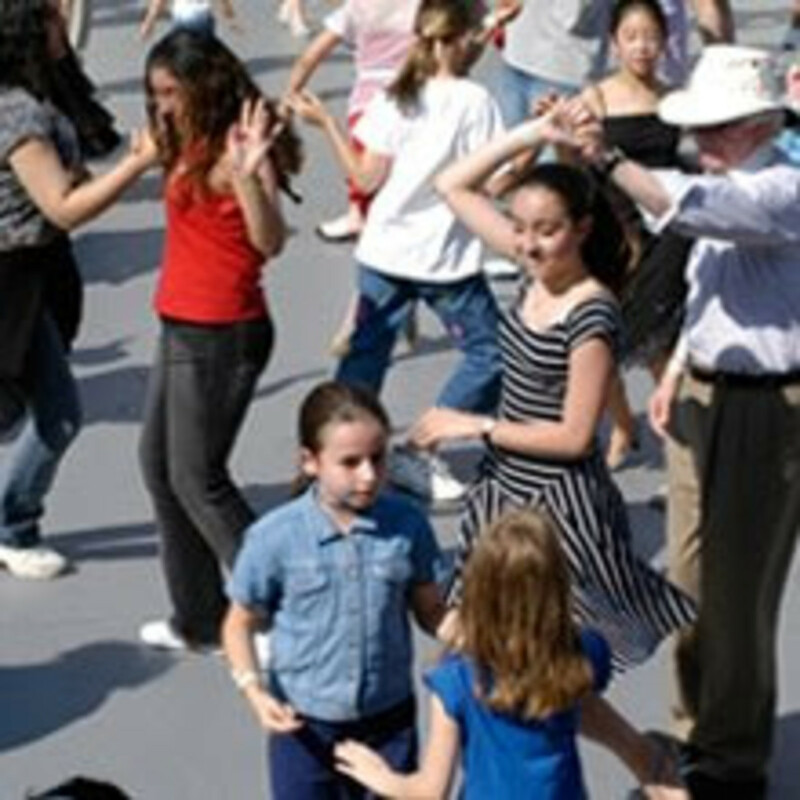 Kids take a turn on the dance floor when Rodney Lopez from American Ballroom Theatre (featured in the film MAD HOT BALLROOM) teaches the basics of ballroom, tango, and swing.